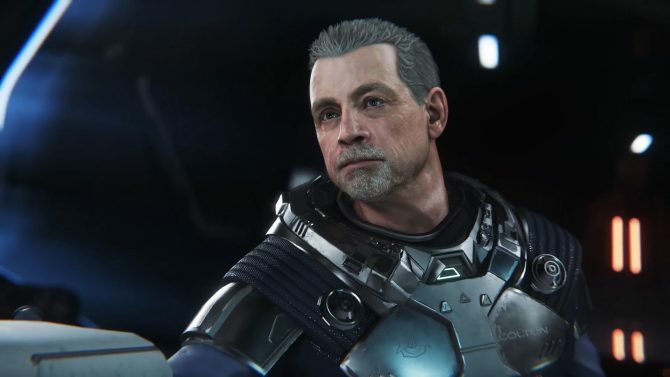 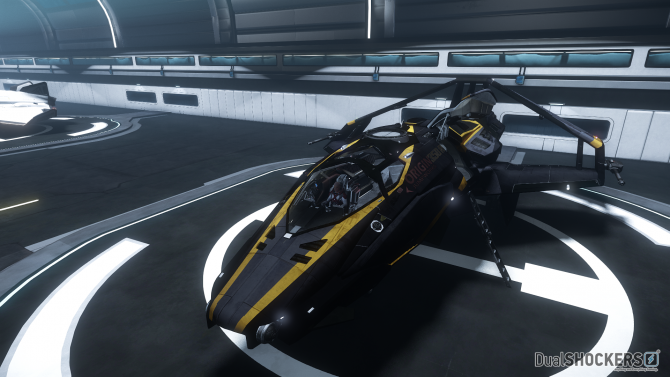 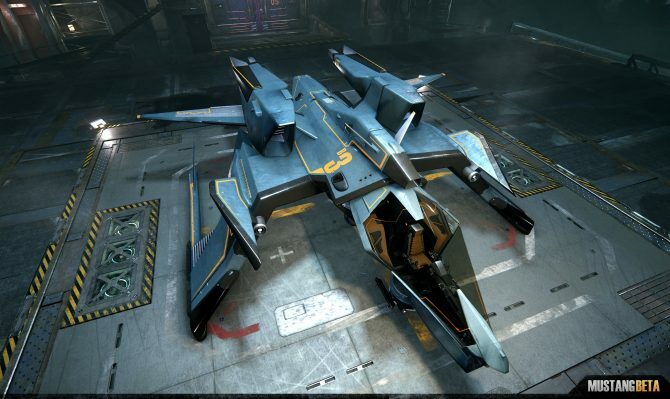 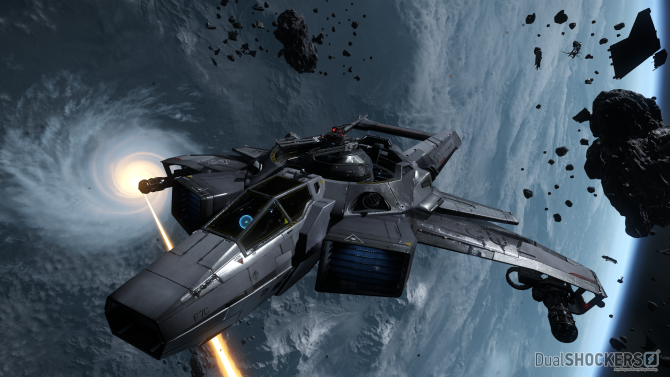 Star Citizen breaks a new crowdfunding record, as Chris Roberts talks about the philosophy behind it and shares new assets. 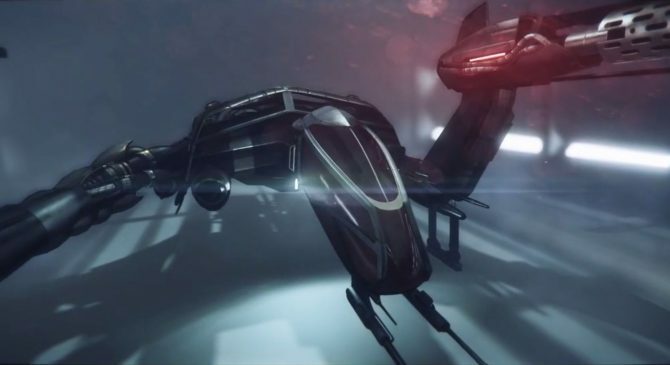 Chris Roberts and the Cloud Imperium Team took to YouTube to explain some of the mechanics that will govern the upcoming Star Citizen persistent universe. 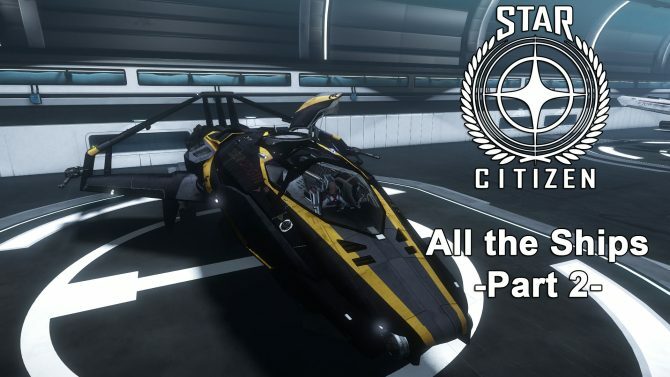 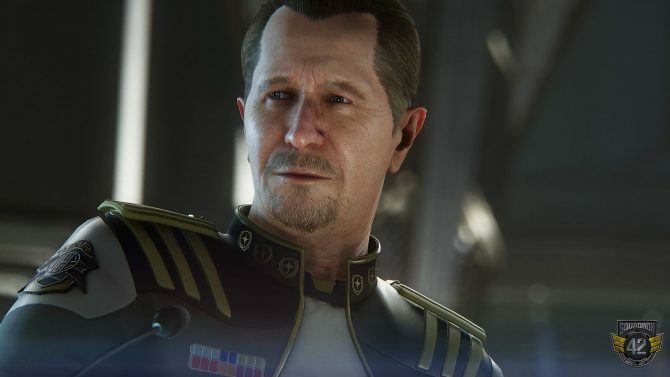 During CitizenCon 2015 in Manchester, Chris Roberts and Cloud Imperium Games introduced the single player portion of Star Citizen, named Squadron 42, with the presentation of the first members of the cast, which is truly star-spangled. 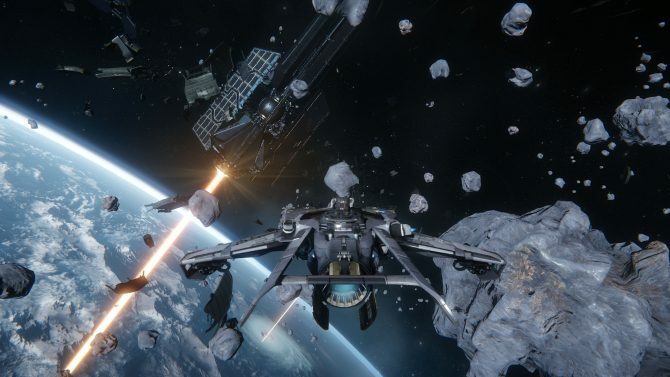 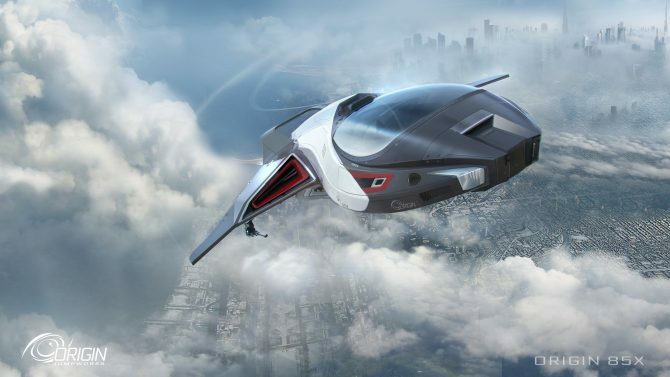 This morning Chris Roberts and his Cloud Imperium Games had a presentation at PAX Australia, where they introduced quite a few new elements to the Star Citizen universe. 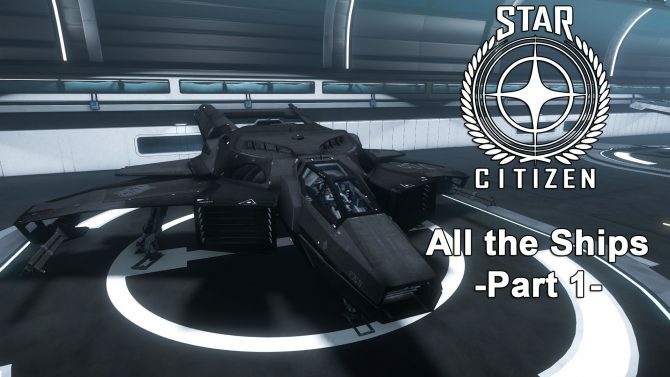 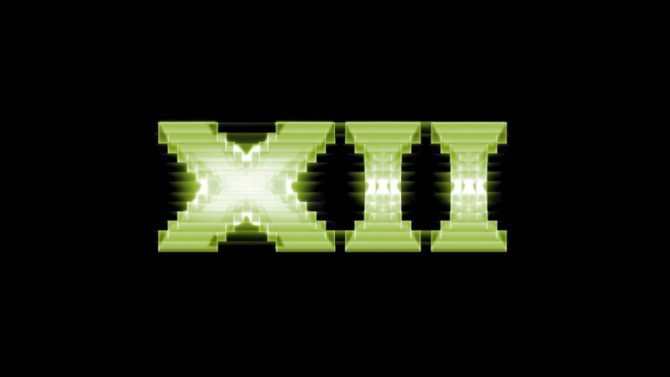 It was just a matter of time, and today Chris Roberts' Star Citizen passed another milestone, overtaking $43,000,000 in its unstoppable crowd funding campaign, supported by over 440,000 valiant backers. 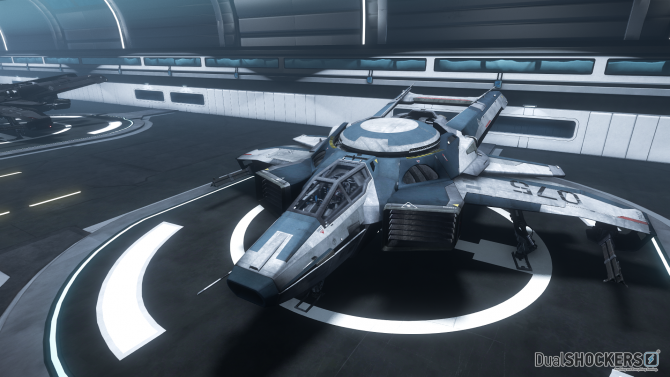 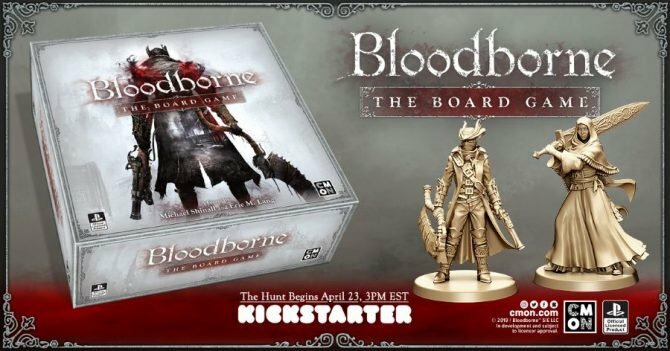 Star Citizen has already passed $41,300,000 in crowd funding, and no one is stopping that train, but for those that want to see more than just numbers, Cloud Imperium Games released quite a few new assets. 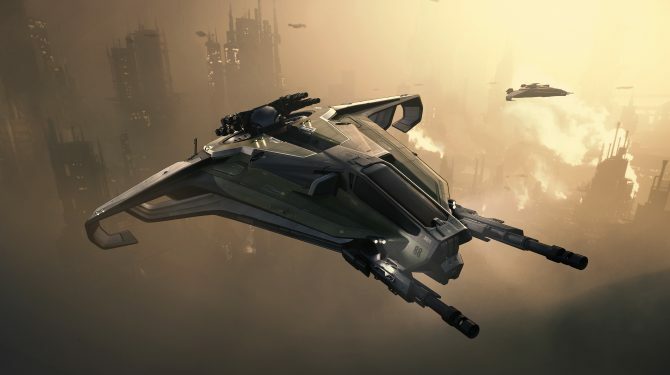 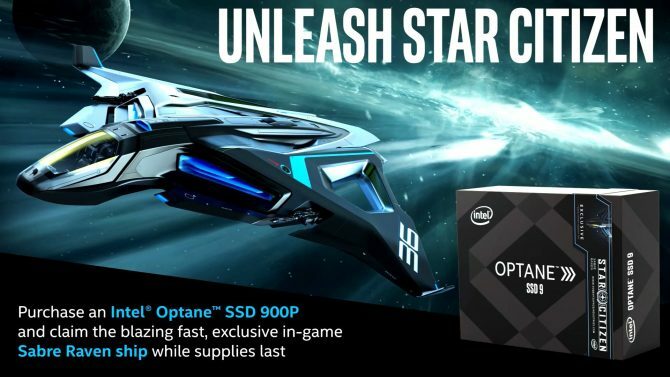 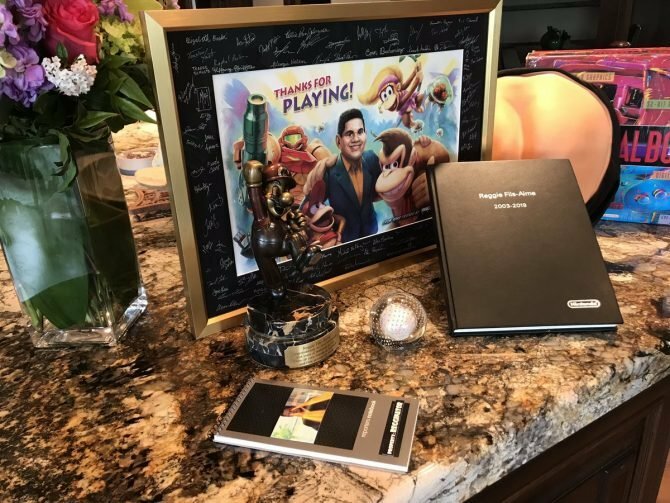 Chris Roberts' Star Citizen has been smashing crowd funding records over and over, and it just overtook the mind-boggling amount of $41 million in pledges, sitting comfortably on $41,002,708 at the moment of this writing. 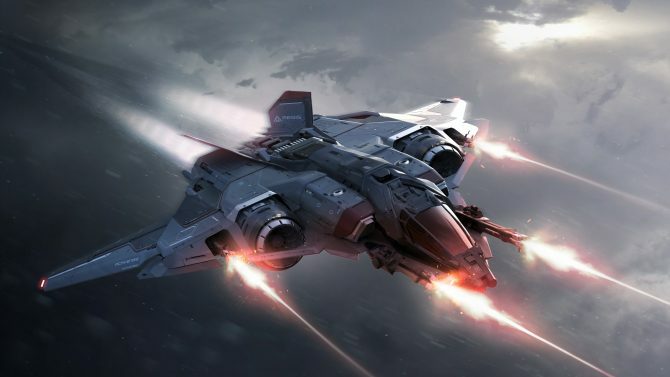 With Star Citizen already half a million past the $40,000,000 goal Cloud Imperium games is releasing new assets for us to enjoy. 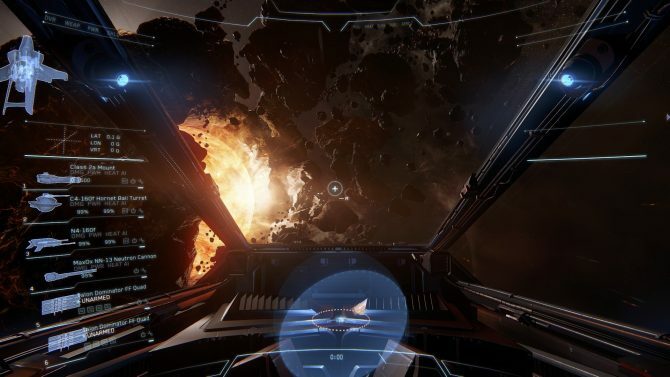 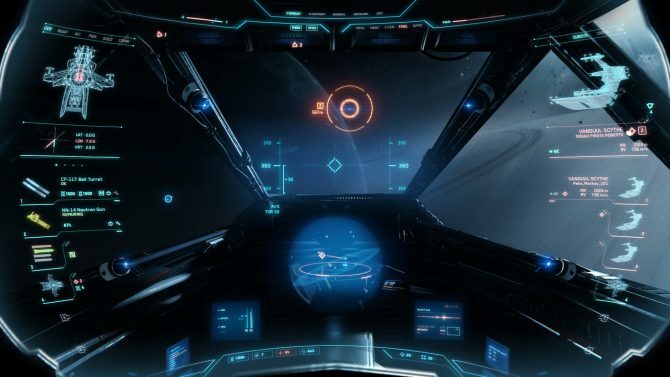 Chris Roberts' Star Citizen just hit 40 million dollars in crowdfunding, but many still don't realize just how good the game looks. 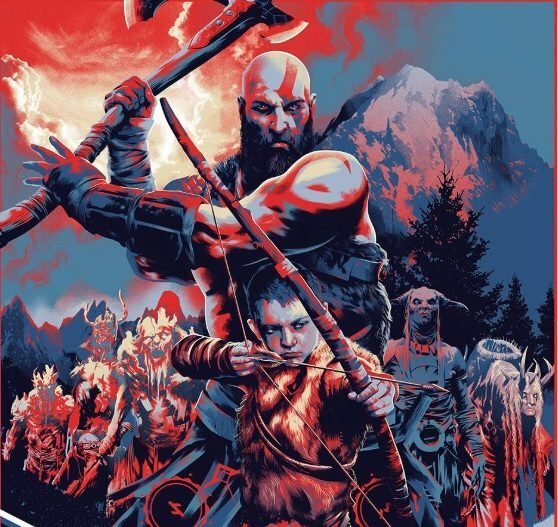 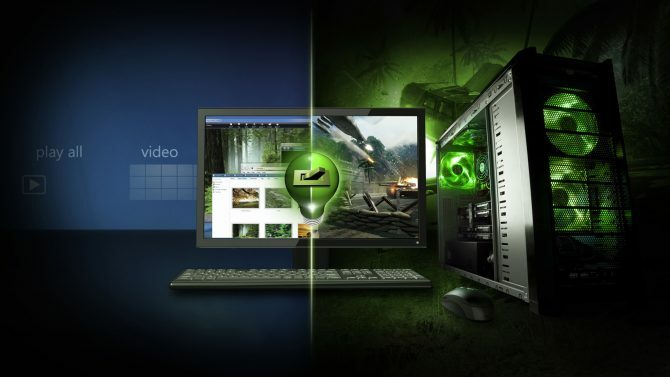 It's definitely one of the few titles that truly makes me think "next generation."